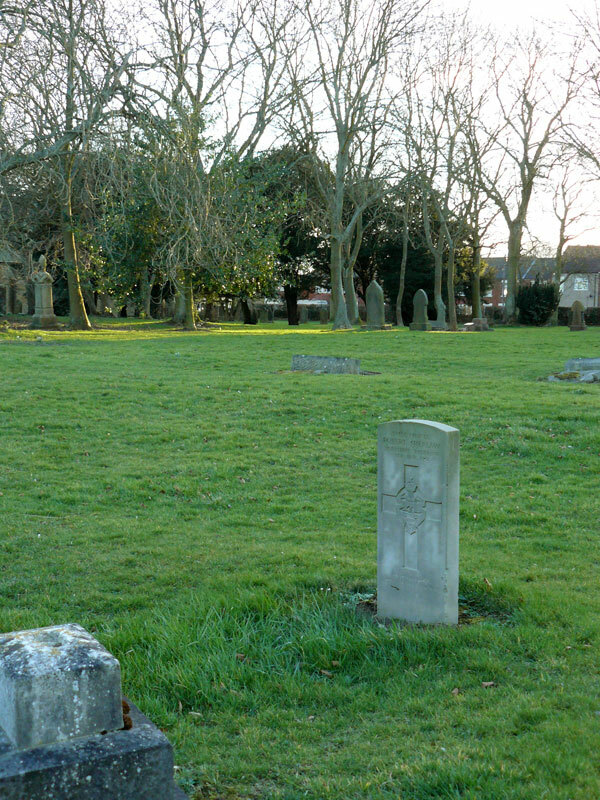 Choppington (St. Paul's) Churchyard in Northumberland contains 15 Commonwealth War Graves from both World War (10 for the First World War and 5 for the Second), and includes one grave for a soldier who served with the Yorkshire Regiment. Select the above image for a larger one that opens in a new window. Private Robert Sherlaw. 38531. 4th Battalion the Yorkshire Regiment, formerly 36292 West Yorks Regt. Husband of Isabella Sherlaw, of 9, Store Row, Scotland Gate, Choppington. 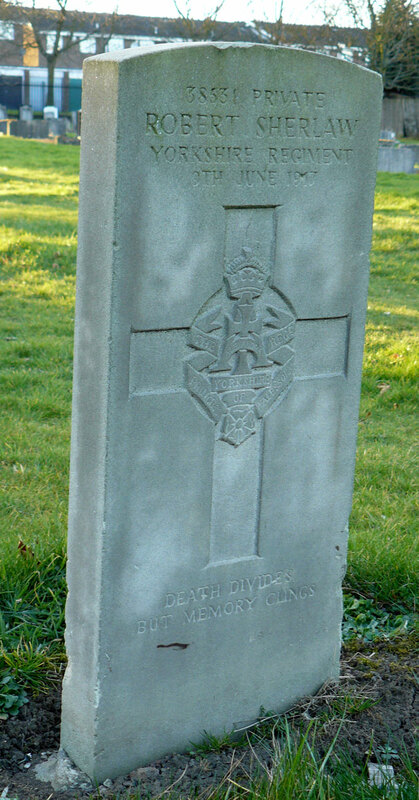 Died at home 9 June 1917. Aged 36. 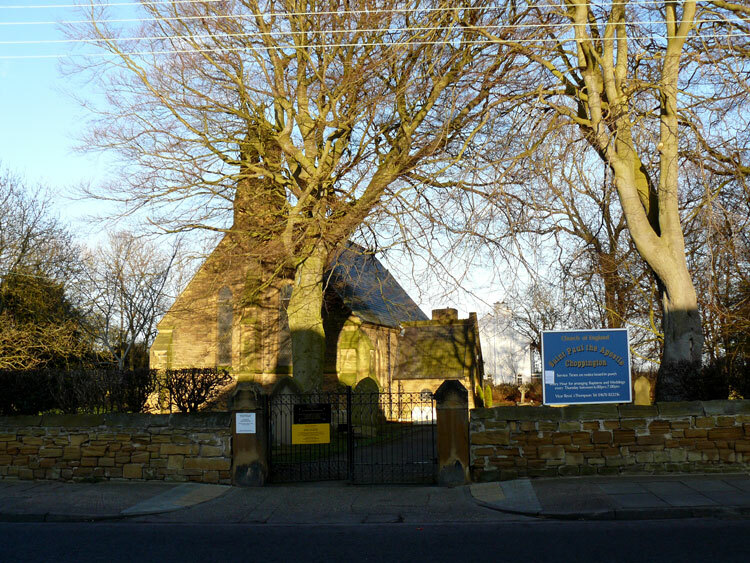 Born Belford (Northumberland), Enlisted Blythe, Resided Choppington. "DEATH DIVIDES BUT MEMORY CLINGS"